Fine quality casual wear for adults and children. Our imprinted line bears the "CHATHAM" or "CAPE COD" logo in a variety styles ranging from T-shirts and sweatshirts to co-ed dorm wear and golf wind shirts. Our exclusive artwork is eagerly anticipated year after year. For 80 years, Puritan has been Cape Cod's clothing store. We carry the brands you want for a Cape Cod lifestyle including Vineyard Vines, Ugg, and Tommy Bahama. 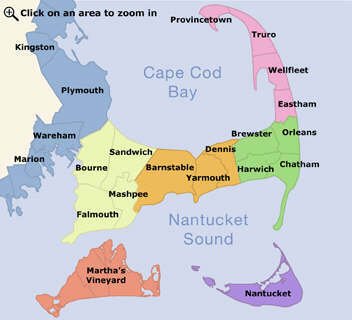 Puritan Cape Cod ~ your life, your style, your store. Casual luxury sportswear for women and men. All your favorite designers including Lily Pulitzer, LaCoste, Vineyard Vines, Tommy Bahama, Agave Denim and Bugatchi Uomo along with a wide array of accessories including shoes, hats, jewelry and sunglasses.